UK – April 11, 2019: Birmingham based Spaghetti Studios and Hire (www.spaghetti.studio.com) announced today an exciting partnership with Procam (www.procam.tv), Europe’s largest digital cinematography and hire firm, to expand its offering for the West Midlands film industry. 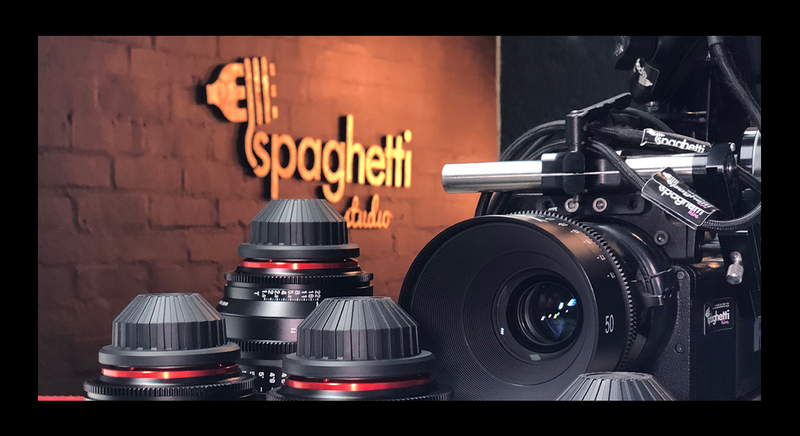 Alongside Spaghetti's studios, facilities and extensive line of hire equipment in Central Birmingham, Spaghetti will now be able to supply and support its clients through Procam’s vast range of camera, lens, audio, grip and lighting equipment. 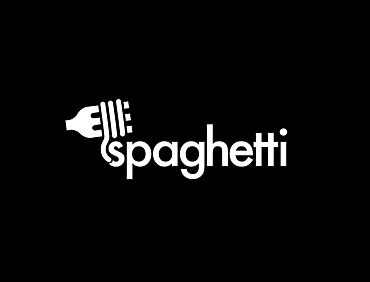 Spaghetti is the West Midlands premier facility for the media production industry. With its multi use studio and extensive hire inventory and systems solutions, Spaghetti provide full service production support across the UK and overseas. Based in the heart of Spaghetti is a leader in media at providing Crew, Equipment, Logistics and solutions across the industry.